Stephen Paul Wolfe, age 64, of Cicero, IN passed away Sunday, November 25, 2018 at St. Vincent Seton Specialty Hospital at Indianapolis. He was born July 20, 1954 at Marion, IN to Richard Erle and Sonia Lee (Muterspaugh) Wolfe. He was a graduate of Marion High School where he was a member of the marching band that toured Europe. He then earned his Bachelor's Degree from Indiana Wesleyan University followed by his JP Degree at Indiana University. He then practiced law independently. Funeral services will be held Friday, November 30, 2018 at 11:00 A.M. at United Family Wesleyan Church, 210 South Washington Street, Cicero, IN 46034, with Pastor Allen Gross officiating. Visitation will be from 10:00 A.M. until time of the services also at the Church. Burial will follow at 2:00 P.M. at the IOOF Cemetery at Marion, IN. 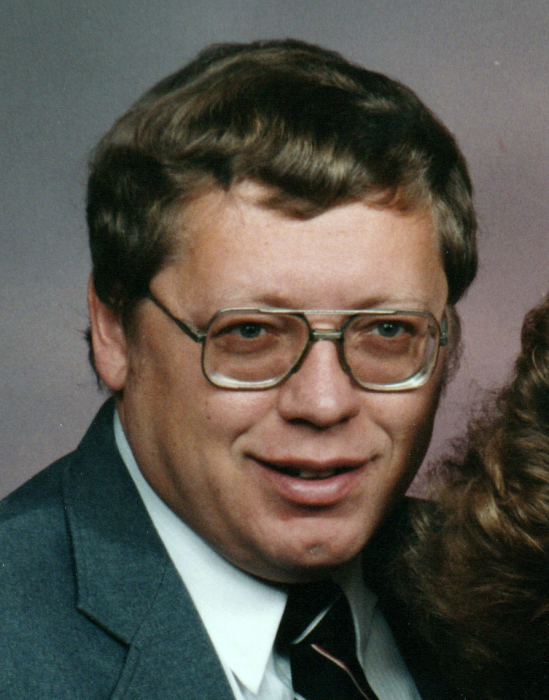 Memorial contributions may be made to the United Family Wesleyan Church. Hartley Funeral Homes Cicero Chapel is entrusted with Mr. Wolfe's services where you may send condolences at http://www.hartleyfuneralhomes.com.